transparent, blue, green, milk white and so on. surface while the center remains tensile. 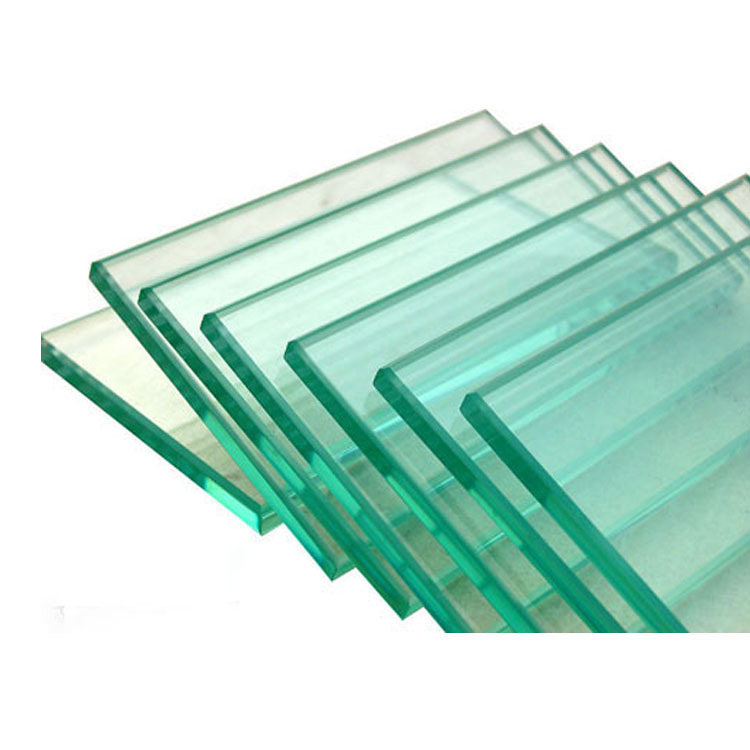 annealed or heat strengthened glass. relatively harmless to human body. 4. 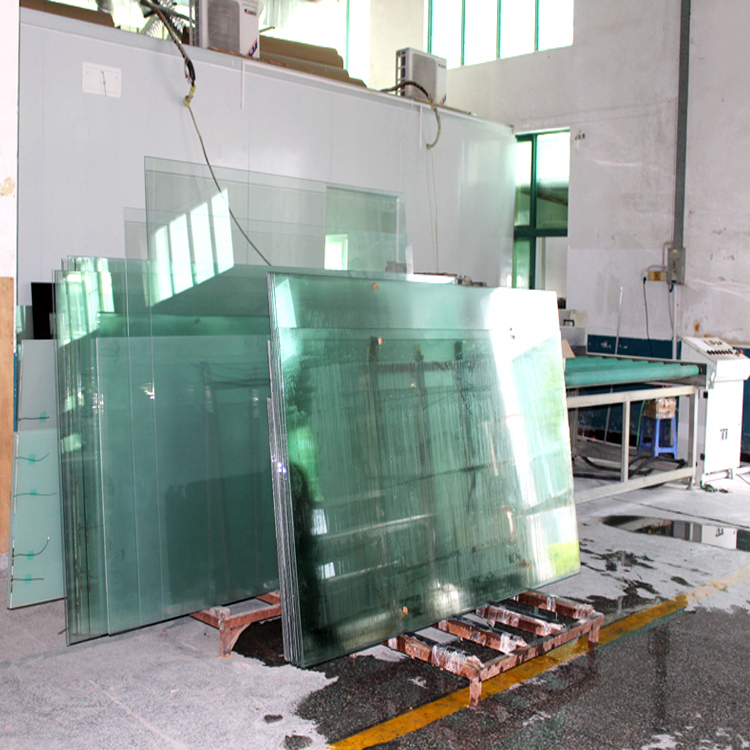 Sizes are produced as per customer request. Once tempered, it can not be cut down . 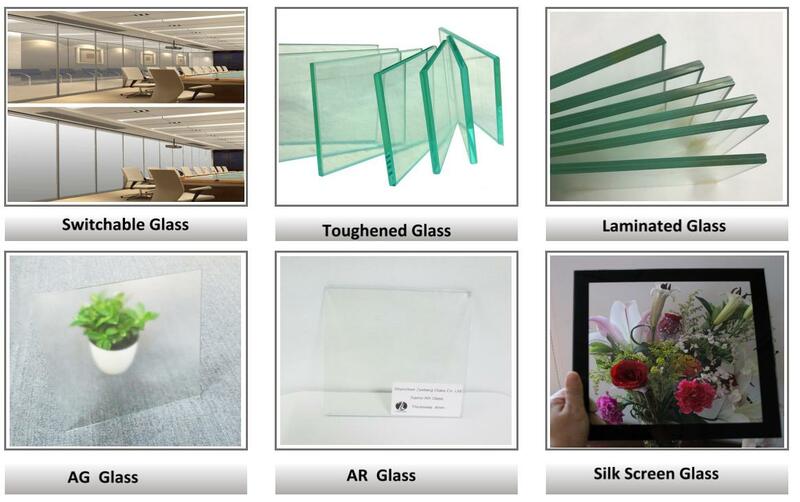 Float toughened glass are mainly used as buildings window , doors , office partitons , stairs etc . 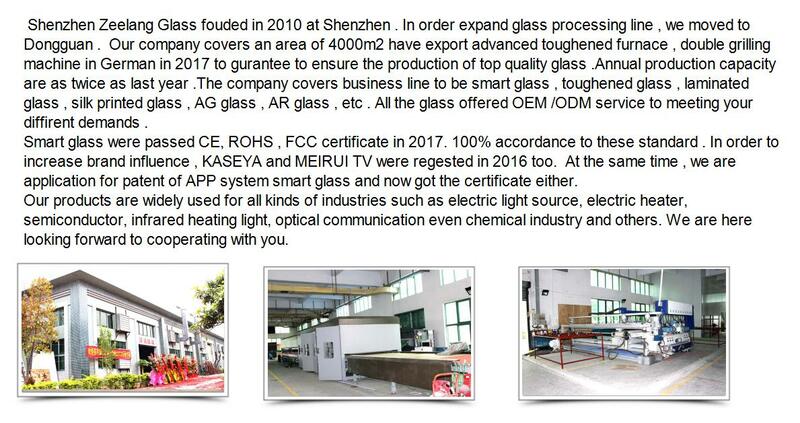 1).we are a professional manufacturer since 2010,have rich experience in producing building glasses. 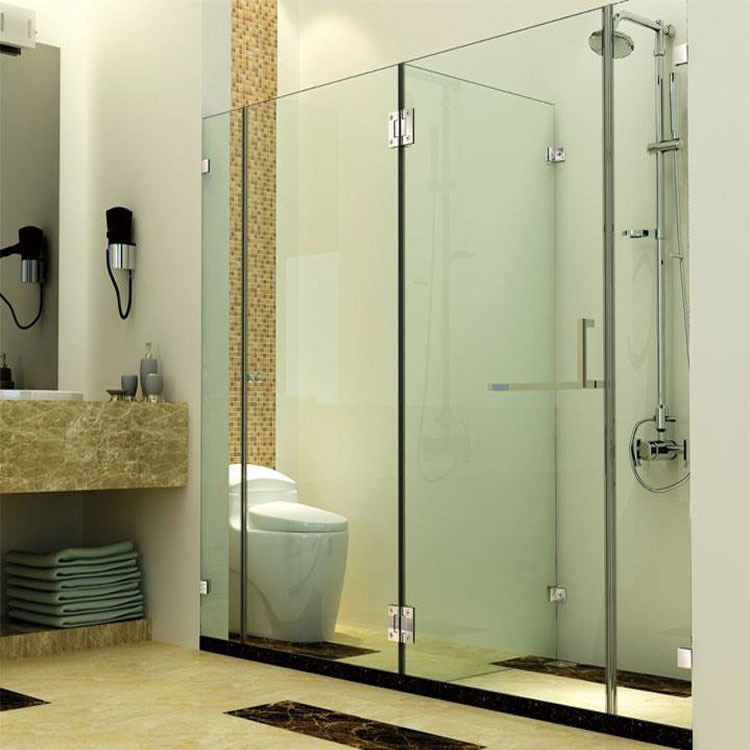 2).our products has been used to many famous big project both home and domestic. 3).our price is very competitive. 4).fast delivery and flexible payment terms. 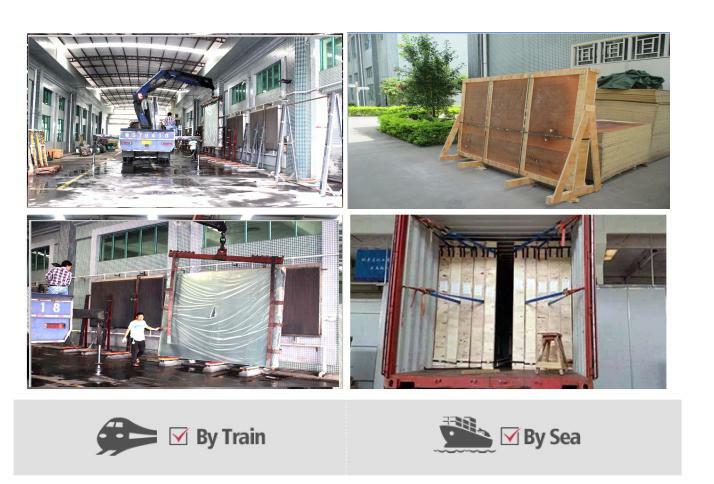 5).Fast delivery, generally speaking, our delivery time is 7~10 workdays. 6).Feedback in time, 24 hours with email or online communication service. 7).After sales service, prompt delivery services, provide maintenance specification services, warranty service.